Some very important things to understand here..
now we see that when total energy expenditure is accounted for and the fat coming from the body is accounted for that the diet is in fact high fat! all the fat would come from the plate to keep from losing weight..
A diet that looks low fat and high protein may not be once body fat is figured into the big picture!! And this is also a really big reason why grams always grams NOT % when figuring a diet! 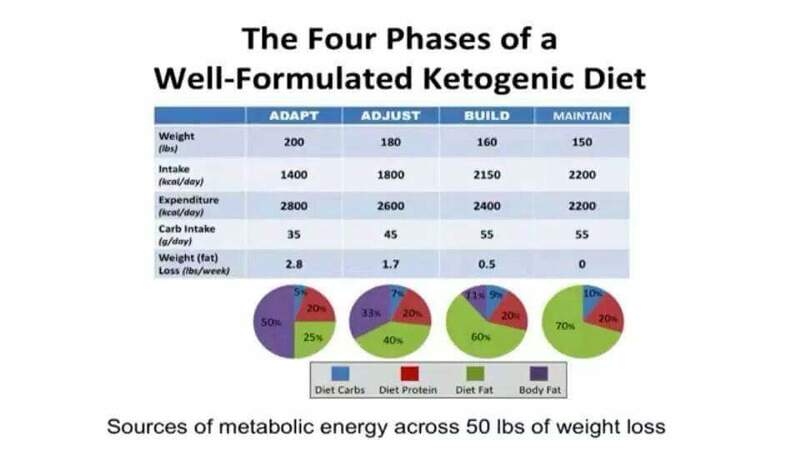 Even at 3g/kg lbm this diet is ketogenic and is within the ketogenic “ratio” you just have to look at the big picture! VERY VERY IMPORTANT TO UNDERSTAND! Posted on February 5, 2016 February 6, 2016 Categories ketoTags low carb, ProteinLeave a comment on High Protein? MPS Muscle Protein Synthesis What is MPS? —>The synthesis of muscle protein is essential to the body’s ongoing growth, repair, and maintenance of its skeletal muscle groups. MPS (Muscle Protein Synthesis) can Benefit you whether you are trying to lose extra body fat or you are trying to gain muscle. Optimizing the quantity and timing of protein intake to trigger MPS and dictate what part of LMB (Lean Body Mass) the AAs (Amino Acids) are directed to can optimize body fat loss and muscle gains. Why is MPS good for fat loss? —>The reason that whey is thermogenic is because when you trigger MPS it calls on a significant amount of energy, it is very expensive, and this increases fat burning… why higher protein diets are good for fat loss and why specifically triggering MPS is good for fat loss as well. When we are trying to lose fat we want our bodies to be as inefficient with calories as possible. The more energy or calories we burn the more fat we burn, and so long as we are not eating too much fat, this means an increase in how much fat we are losing from our body stores. How does MPS help increase muscle mass? —> Secondly the timing of meals is equally important to avoid a refractory response, meaning MPS isn’t triggered after the first meal. Eating meals too close together does not let the plasma leucine levels fall between meals. MPS is not triggered again if leucine levels stay elevated. This time between meals also allows for ATP to be replenished. The optimal spacing of meals is 4-5 hrs apart. This timing not only allows plasma leucine levels to fall but also for ATP to be replenished; both of which are required to trigger MPS at later meals. —-> Thirdly more meals are better. 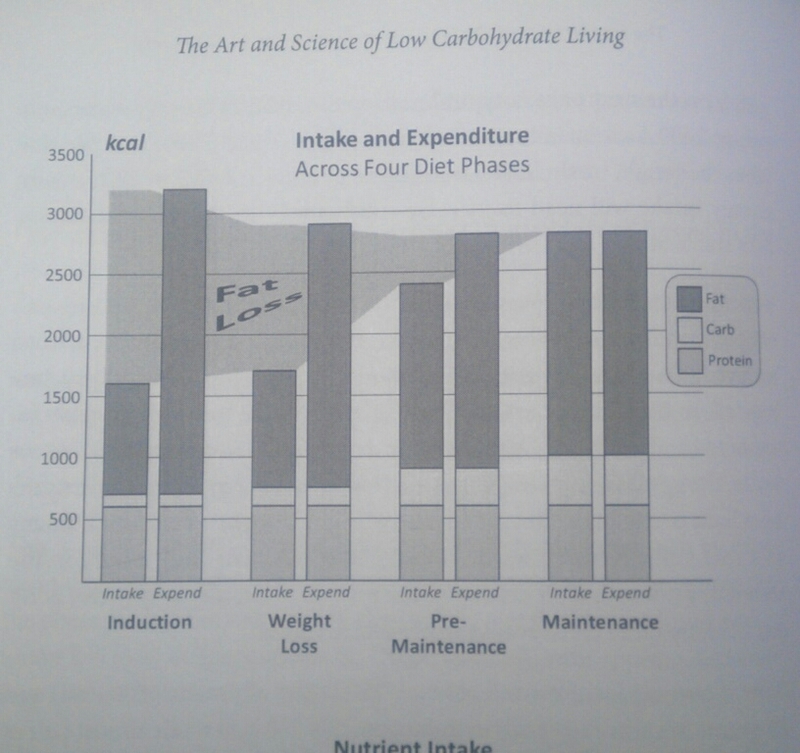 With optimized intake and timing MPS is triggered with each meal. More meals = more times MPS is triggered. Say for example if your protein goal is 120g: 1 meal – 120g – MPS once 2 meals – 60g each – MPS twice 3meals – 40g each – MPS three times So with three meals you are going to burn 3 times the energy (body fat) and store 3 times the amount of AAs as muscle compared to only one meal. *MPS is beneficial to everyone whether your goal is to lose body fat or gain muscle. *Optimize intake to hit leucine threshold & avoid refractory response.